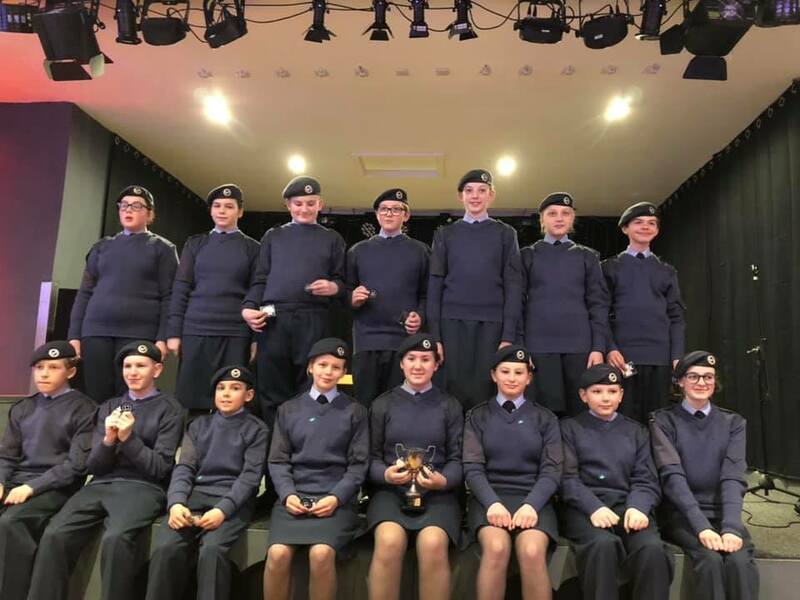 These 'green' camps usually take place locally over a weekend and provide an opportunity for Air Cadets to undertake a number of carefully planned activities. Cadets will sleep on camp and probaly live off ration packs. Our experience has been that cadets greatly enjoy these camps, they are great fun but tiring. Green Camps get you out and about and give you a taste of what service personnel experience. They're also some of the most enjoyable and memorable things you'll do. Usually based around adventurous activities (especially fieldcraft), this is where you take control of your new abilities and put them to the test. Your first taste will be weekend camps, run by the Squadron. These allow time for more intensive training than during your regular meets, but can fit into a weekend and not interfere with school holidays. You could be doing all kinds of things like orienteering, over-night exercises or other specialised training. The best thing about green camps is that you never know what is going to happen next! It’s all designed to see what your made of – it is also a great opportunity to test your skills.